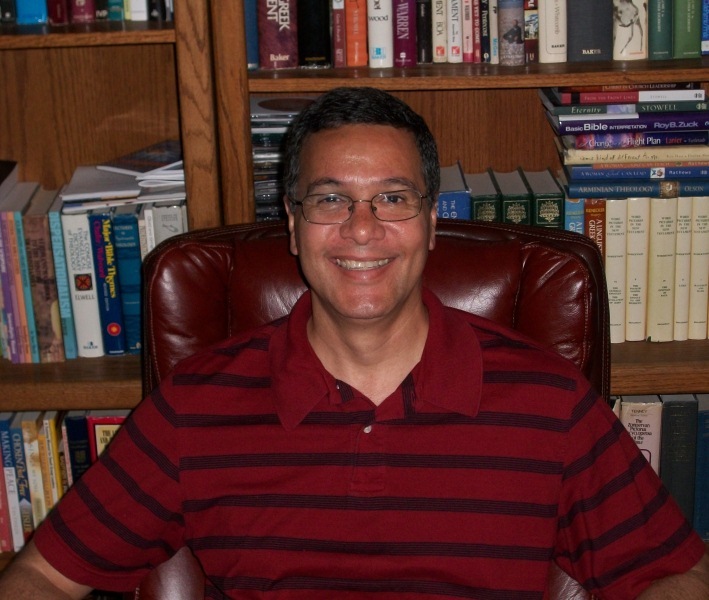 He has earned the Bachelor of Science Degree from Virginia Tech, the Master of Theology Degree from Dallas Theological Seminary, and the Master of Science Degree in Counseling and Human Development from TWU. No matter what your age or where you come from, there is a place for you at Vista Ridge Bible Fellowship. You’ll meet a great mix of friendly people and connect with God. Come as you are – we’ve got a seat saved for you.